Have you ever felt the need when you wished you could schedule your WhatsApp messages to be sent at some specific time? May be you want to wish happy birthday or anniversary to your spouse/girlfriend? Do you want to hide your blue tick, second tick (delivery tick), online status and much more? This is just one drop out of the ocean; there are many interesting features which will take your privacy to pro/legend level. 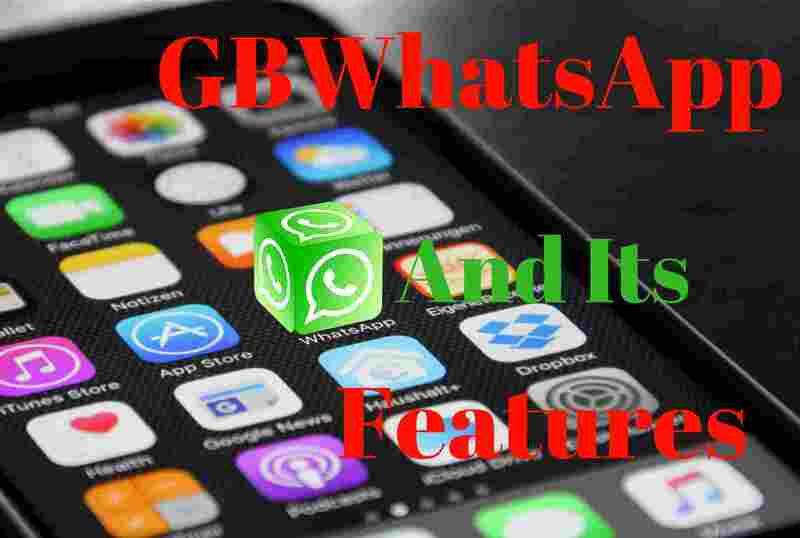 Now let me introduce some more interesting and mind blowing features you can have once you download GBWhatsApp APK and install it. Schedule messages to be sent later. Hide second tick (delivery tick). Hide “Typing a message” state. Lock WhatsApp without any third party locking app. Mute members to send messages in group. Share video of size upto 50MB. Send broadcast message to up to 600 people at one time. Status word length is 255 characters instead of 139. It allows you to stay online for 24 hours (consumes battery). Change application and notification icons. Send upto 90 images all at once. GBWhatsApp works fine along with your official WhatsApp without any clash. Change boring WhatsApp theme and you can even create your own and submit to GBWhatsApp. Select and copy text from message without copying the entire message. So let me tell you that it is a modified version of official WhatsApp and has all the features of official WhatsApp along with some (many) extra features. It works perfectly fine on any device rooted or non-rooted. Are you now anxiously waiting to get this? 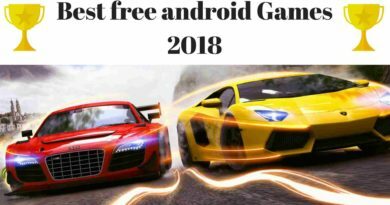 We will definitely give this amazing app. 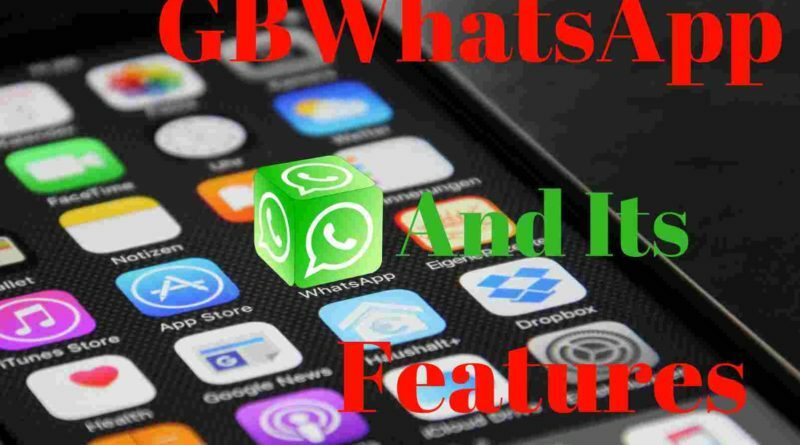 Download GBWhatsApp APK version 6.55 from here. 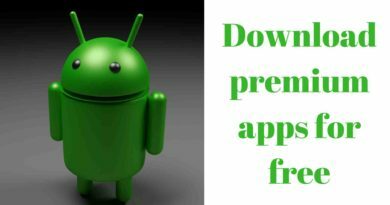 Once you have downloaded the app don’t open it now as it may not install on your phone. We have to make one change in your phone settings to make it install. Now go to Setting>Security > Unknown Sources and check for “Unknown sources” and enable it. If it was already enabled then leave it as it is. Now install the GBWhatsApp and once the installation process has completed. Open the app and verify your number via OTP similarly to normal WhatsApp verification. After you have verified your number enjoy all the features mentioned above. Just play around with it and you will know everything and every feature. You can also use GBWhatsApp to run two WhatsApp accounts on same android device. 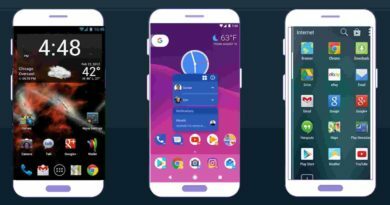 Learn more methods to run multiple whatsapp accounts on same android device. If you face any problem just let us know in the comment section below. Enjoy!